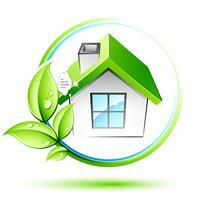 Vip Healthy Cleaning Style Ltd - Cleaning Services based in Chandler's Ford, Hampshire. VIP HEALTHY CLEANING STYLE LTD is best solution after 9 years of experience in the cleaning industry. The company is oriented to give the best to our clients. We use organic products and special care is given to every single home. We have special services for every single need. Home VIP styling service, decluttering, professional organiser VIP Packages. We can declutter absolutely everything for you. If you aren’t sure what exactly you want or need , we can help. Many clients don’t know exactly where to start, but that’s why we are here for you. It’s all about you need!